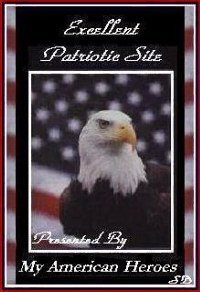 Welcome to the 2nd Platoon, Co. A, 33rd Signal Construction Battalion WW2 Reenactors Website. We are a group of like-minded individuals based in the Pennsylvania, New Jersey, Maryland, Delaware, and New York areas who come together to recreate the life and times of soldiers belonging to the 33rd Signal Construction Battalion during one of the worst conflicts known to man. We do this by using the uniforms, equipment and tactics of the American Signal Corps soldier during the Second World War. 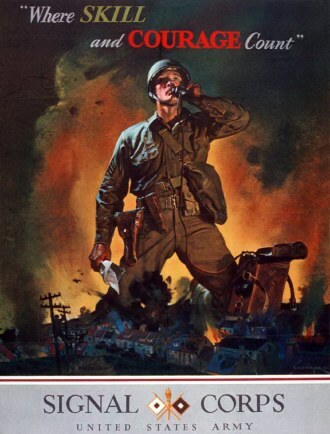 As member of the 33rd Signal Construction Battalion Reenactors you will lay and recover communication wire, climb poles, use WWII period communication equipment, and authentically perform the duties of the American soldier of WWII (not to mention fight off the Nazi Horde). Everything we do in the 33rd is authentic to the period, from the clothes we wear to the gear we use. We do this in order to keep history alive and to keep the memories of the brave men who fought during World War II going. The soldiers of the 33rd Signal Construction Battalion were not front line troops, they saw a fair amount of action but for the most part they were a work outfit that supported General Patton's Third Army. They did not get the glory that the Infantry, Airborne, or the Rangers received, but without the never ending support of the combat lineman, those units that made up the tip of the javelin would have been broken off and destroyed.